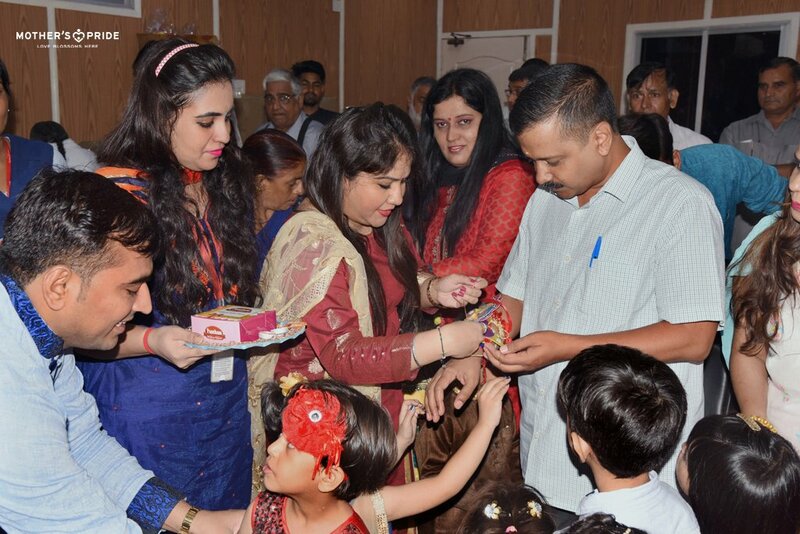 At Mother’s Pride, we believe in augmenting special occasions with the blessings of such luminaries and this year’s Rakshabandhan was no different. 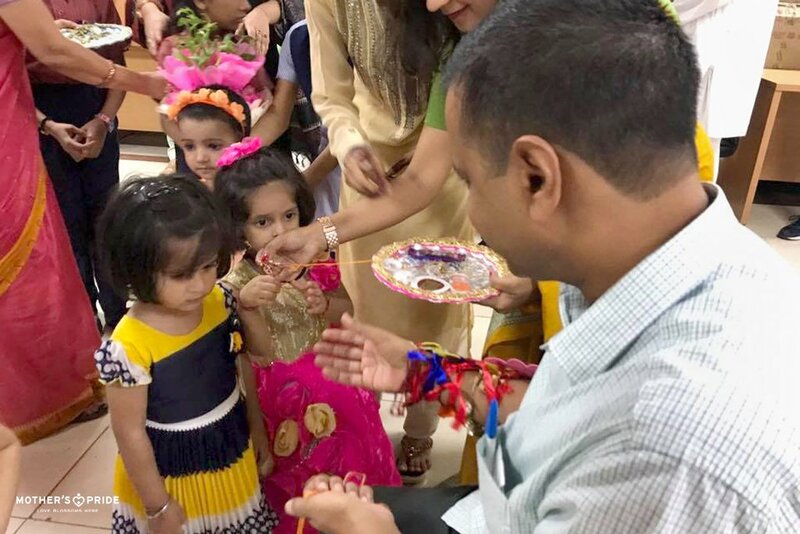 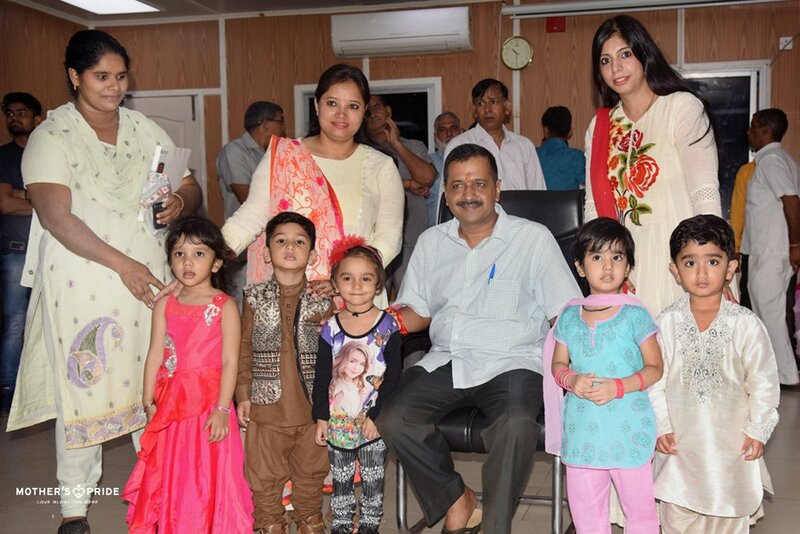 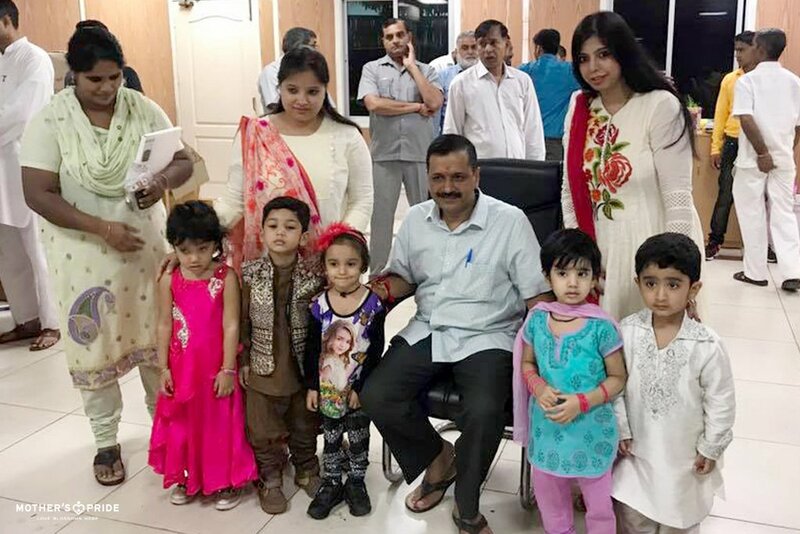 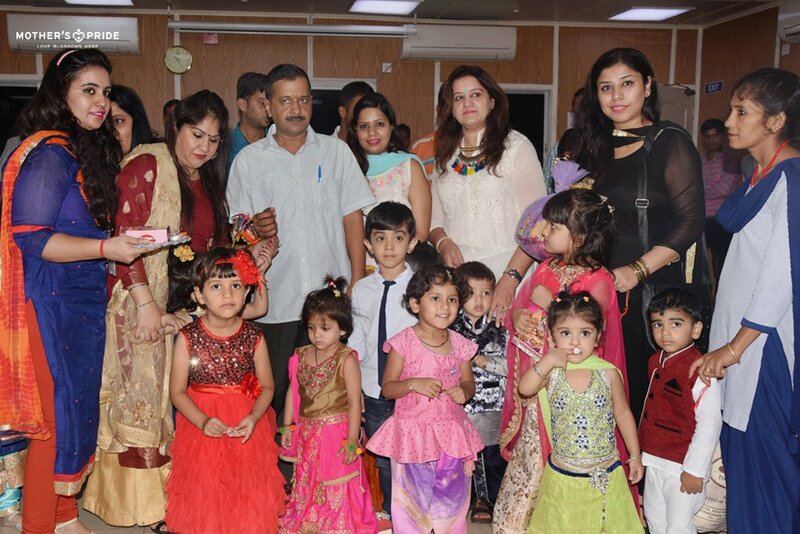 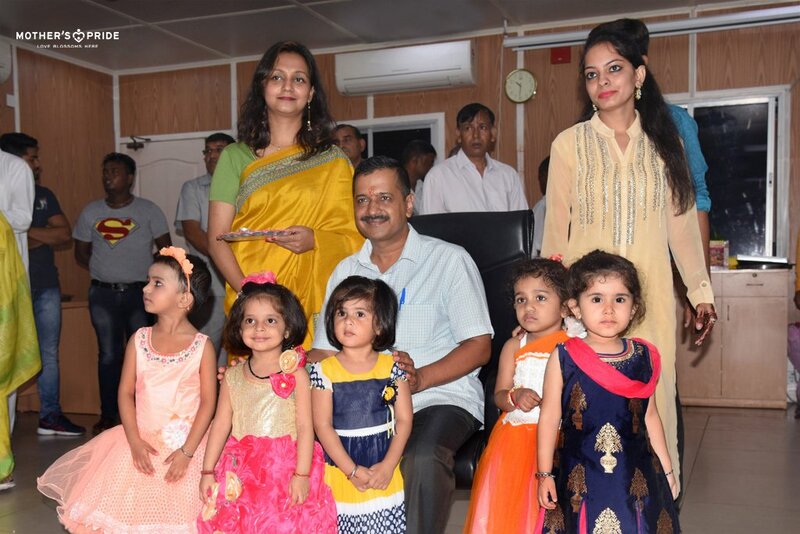 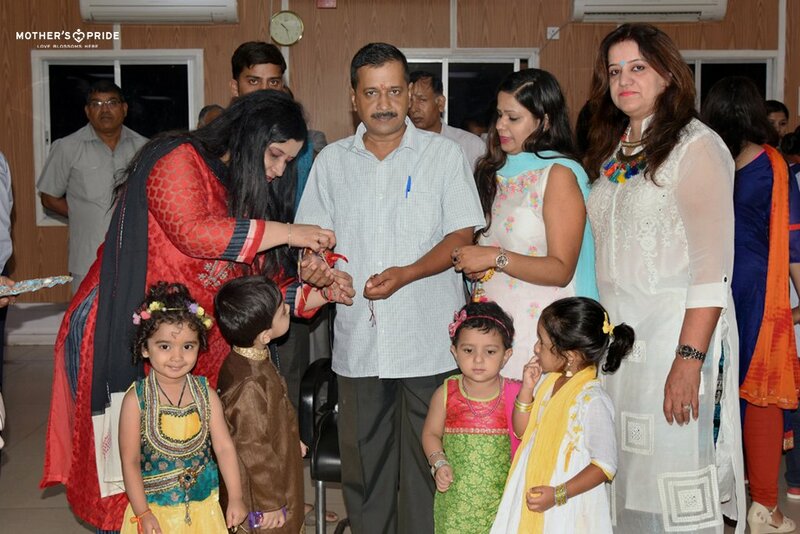 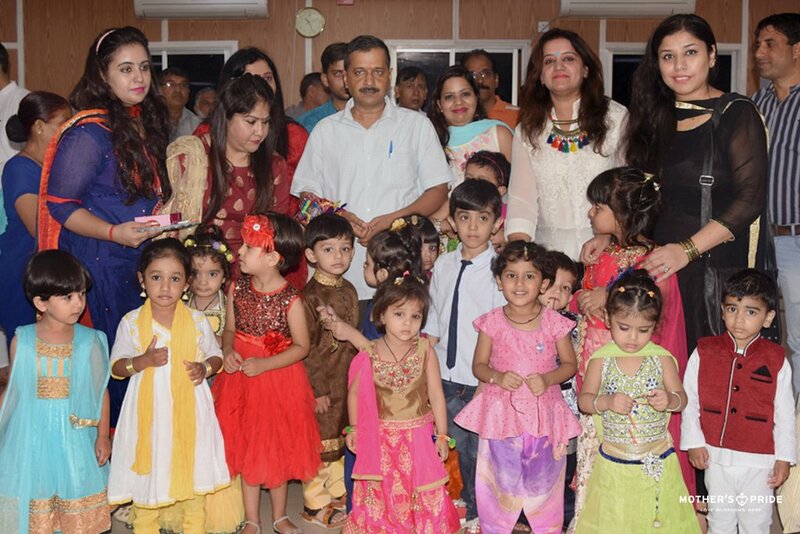 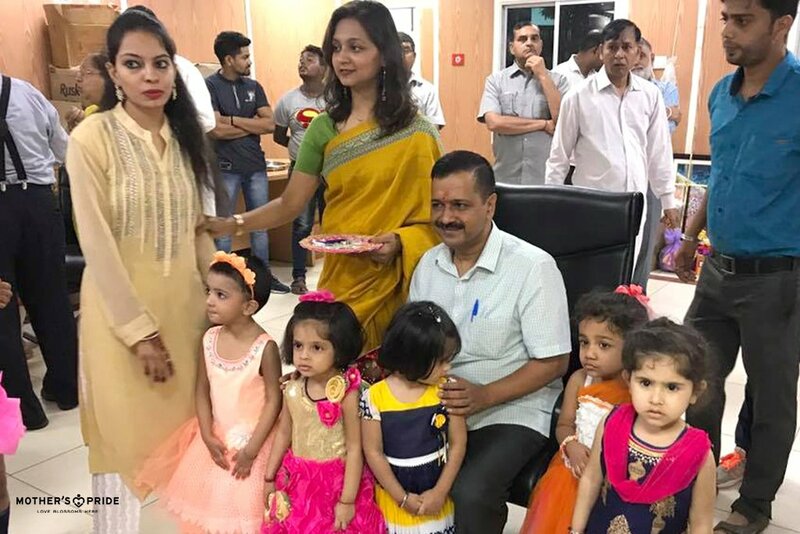 To brighten the auspicious occasion of Rakshabandhan with festive gusto and joy, our little Prideens went to meet the honourable Chief Minister of Delhi, Mr. Arvind Kejriwal. 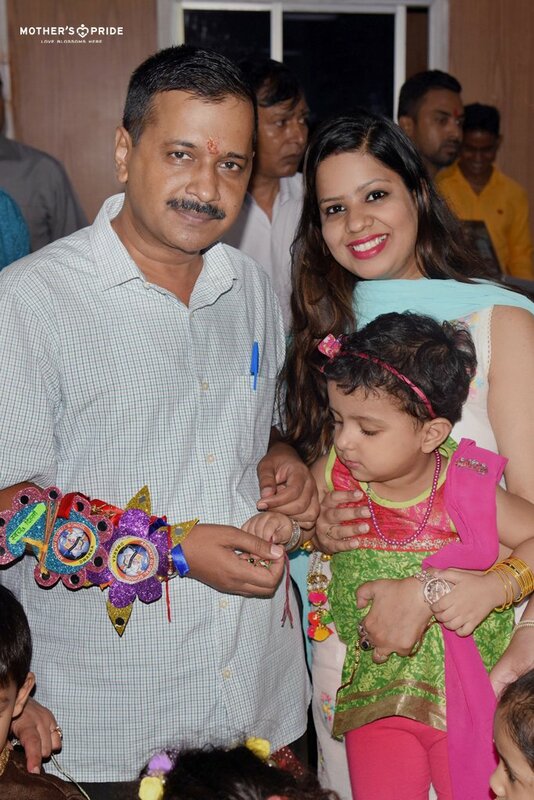 Excited to meet him, our tiny tots brought beautiful Rakhis to present to them as a sign of deep respect and admiration. 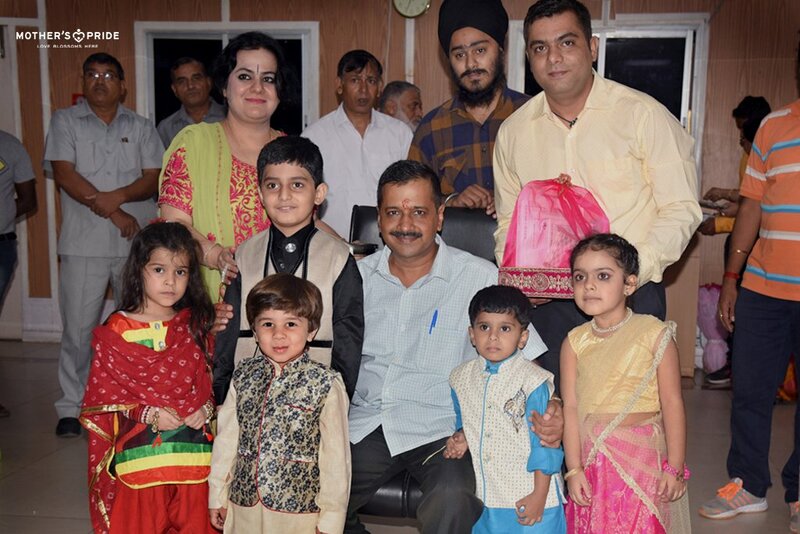 Mr. Kejriwal warmly received our little cherubs and they lovingly indulged in cute talks with him soon after. 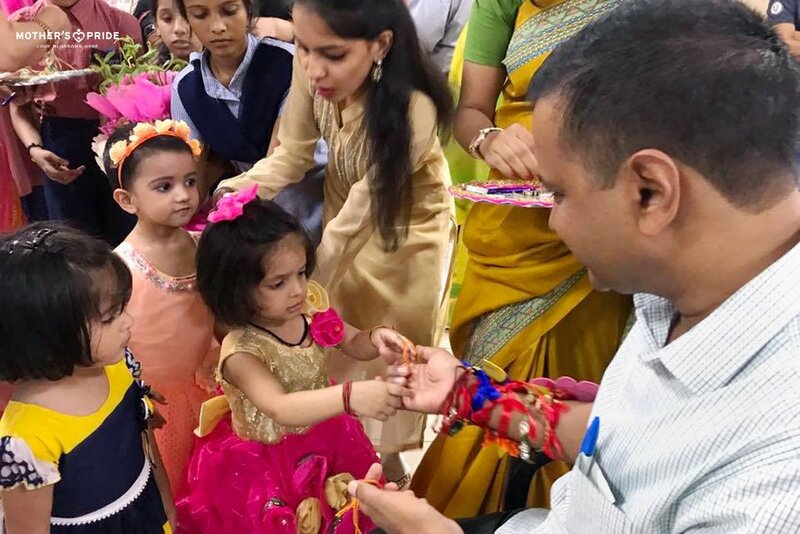 Our young ones mesmerized him by conveying warm and heartiest Rakshabandhan wishes and he reciprocated by showering a heap of love and blessings on the young ones.